Deciding to either move to Vietnam or not is one big decision, choosing which city to live in, is another. It’s not as easy as it sounds to simply book a flight, arrive, and expect a happily ever after. Because choosing your next home is an important part as much as knowing the budget for moving abroad. You probably want to be close to the beach, or mountain, perhaps you love big cities and crowded markets. How about a city that is rich in culture but also lively and modern? There are a lot of factors to consider before hopping on that plane. Vietnam is not just another country in Southeast Asia, there is something magnificent why hundreds or perhaps thousands of expats decided to move here. 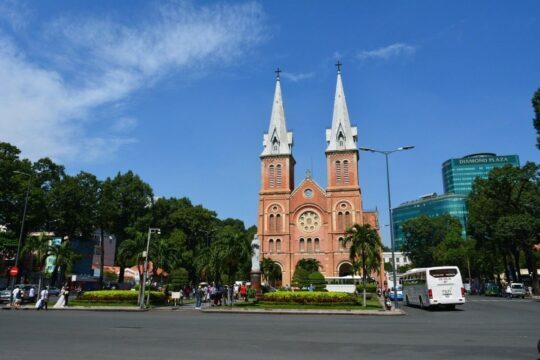 If you find yourself confused which city you should live in, here is some insight on a couple of main big cities and towns in Vietnam. Some expats would go for Hanoi, Ho Chi Minh City, or Hoi An. Do you prefer a city with good night life, or one that is children friendly? How about a smaller city or even a beach town? Find out below why these are one of the top and what are the other cities you should consider too. 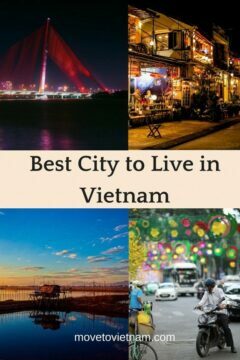 Why is it the best city to live in Vietnam? The capital of Vietnam is not only attractive for tourists passing by, expats who are planning to move to Vietnam has Hanoi high on their list. The capital city is rich in culture despite the waves of travellers coming every year. Expat community: Yes (large and very diverse), mostly living in Tay Ho or Dong Da district. Choose the area between West Lake and the Old Quarter to avoid the massive crowd of tourists. Ho Chi Minh City is the biggest city in Vietnam. 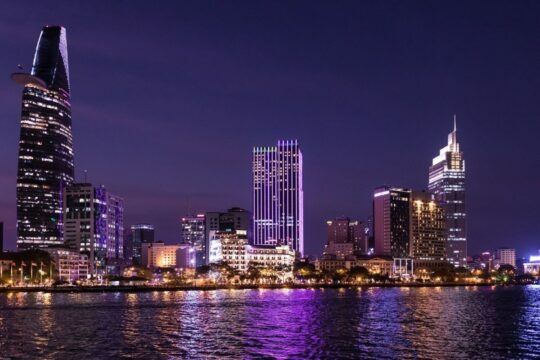 This city was called Saigon before which was only composed of district 1 and 3, today, Ho Chi Minh City is consist of at least 12 districts that are around Saigon. A lively city that can fill your craving for nightlife, loads of activities to do, and large expat group support. Expat community: Yes (large and diverse), mostly living in Binh Thanh, Da Kao, Phu Nhuan, Thao Dien, District 3, and District 10. If you are looking for a smaller city, close to the beach, and very romantic one, Hoi An is the place for you. Its charm will make feel at peace and relaxed, the creative lanterns you will come across on the streets will take you to another world. Since it’s a small town, it’s very easy to meet both friendly locals and expats. Known to be one of the best cities in Vietnam, Da Nang attracts expats who are looking for a nice beach life but quite vibe. 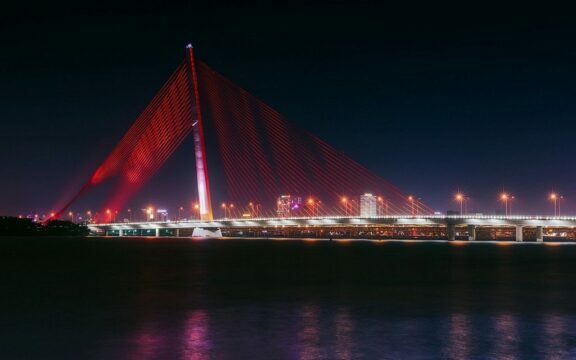 Expats with children and/or retiring choose Da Nang since it has its own airport which has flights to everywhere in Vietnam and even outside of the country. Maybe Hue is only a small town for some travellers, but this town is actually pretty charming. 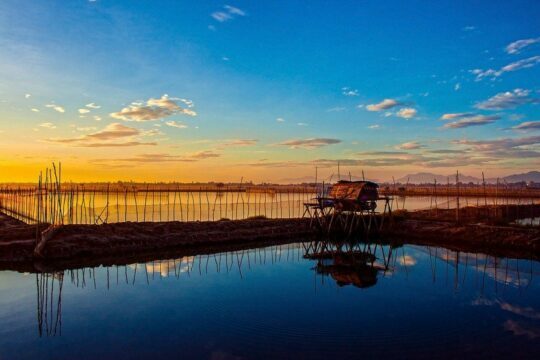 The fact that Hue is not very far from the ocean, a lot of expats decides to live here and start a new life. 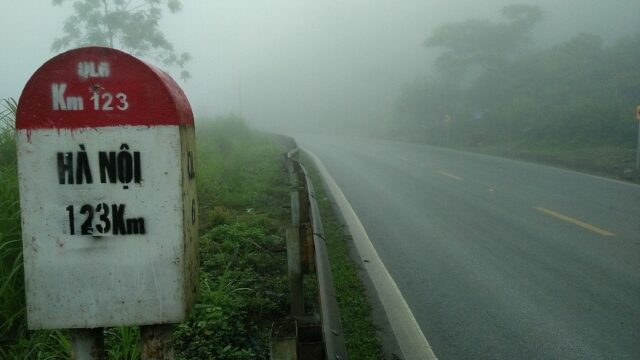 Best quality: Hue is famous for a motorbike trip of the Hai Van Pass which starts in Hue, crossing Da Nang, then end up in Hoi An. The tallest temple in Vietnam is also located in here. 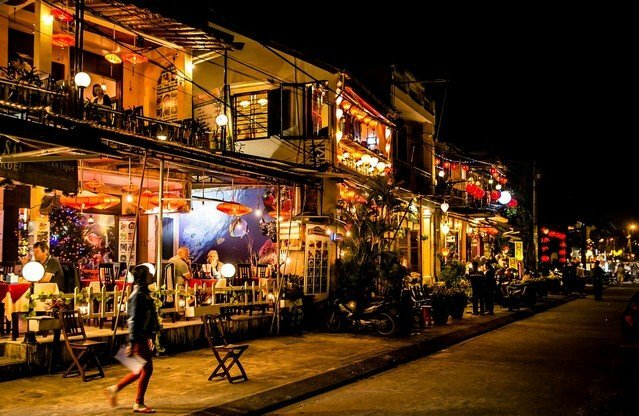 Nightlife: Yes – the nightlight in Hue is alive and cosy. The city centre is always filled with things to do mostly to accommodate the travellers passing by. The nightlife businesses in Hue are open until late. Nha Trang is popular for Russian expats, mostly because almost everything here is in Russian, even locals speak either Russian or Vietnamese. 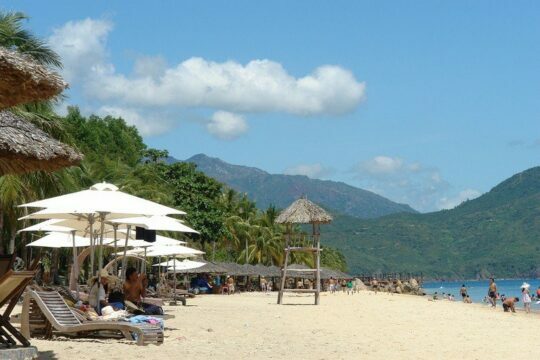 Nha Trang is popular for its beaches and resorts too, whilst the expat enjoys the all-year-round good weather and nice Vietnam dishes. 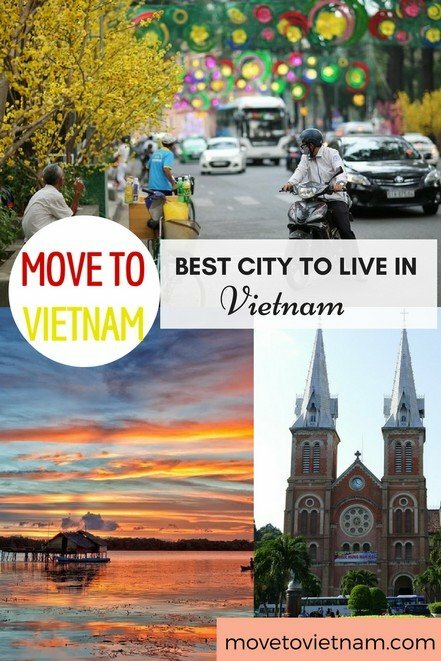 I hope this article helped you decide where to live in Vietnam. You may also want to check our article about pets in Vietnam, where we discussed the ways to bring your pets in Vietnam and other tips too. If you have any questions, leave them in the comment section below.